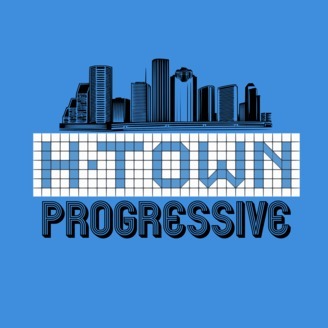 H-Town Progressive is a podcast about big, progressive ideas, viewed through the lens of local Houston issues. 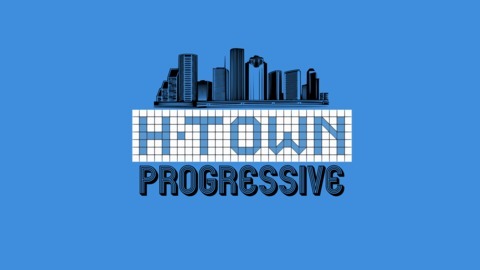 Please join us every week as we talk about the issues that matter to Houstonians with local politicians, educators, activists and all kinds of members of this beautiful, diverse community that we call home. Texas has become a political battleground for national politics, and Harris County is set to lead Texas Progressives in the fight of a generation! But we’re all going to have to do our part to seize that political power. And this week, Nisha Randle of the Harris County Democratic Party and Indivisible Houston is going to tell us how to get there!